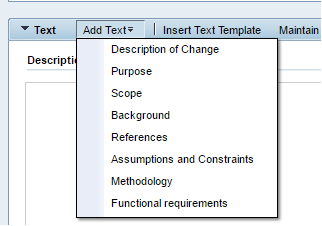 Recently while working on Charm Project, there is a requirement from client where we need to add some extra Text fields in “Request for Change” screen. 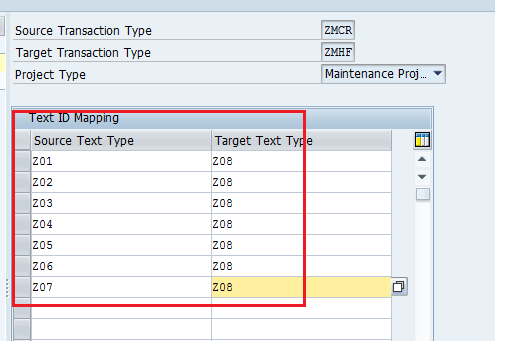 We have added some Z fields & these all fields need to display in “Urgent Change” as Text Log while following up from the same screen. 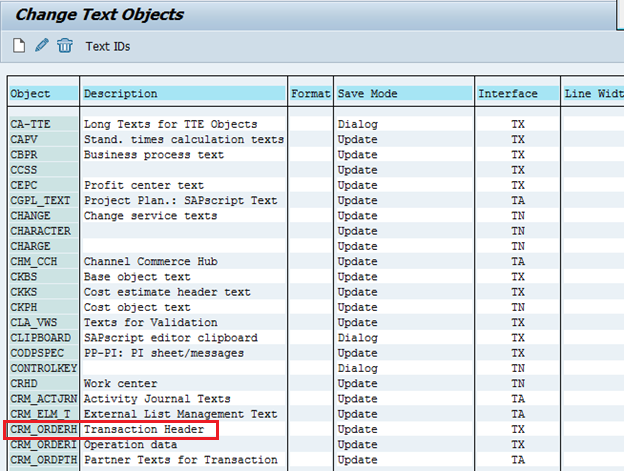 After filling up all the entries you want to display these details in Urgent Change as Text Log. 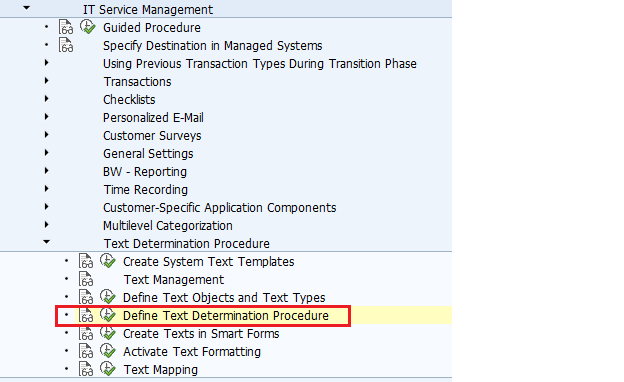 I have created 1 more Text field(Requirement) in Urgent Change & copy all text from RFC under that. save the same & capture in TR. 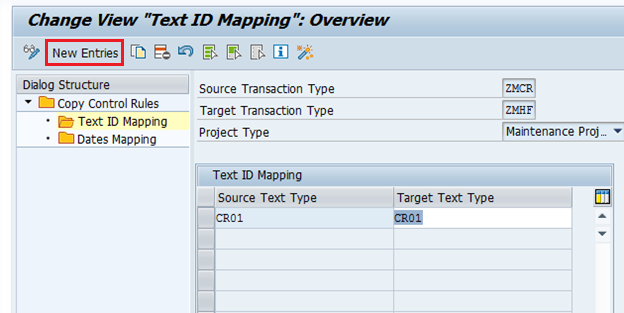 Text ID is created & now assigning in Urgent Connection transaction. 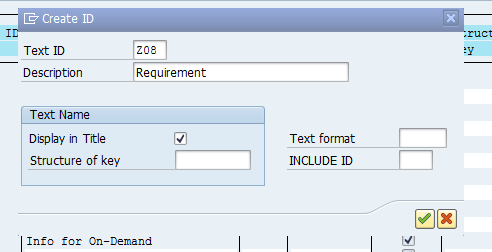 Add new entry “Requirement” & set sequence as per your requirement. 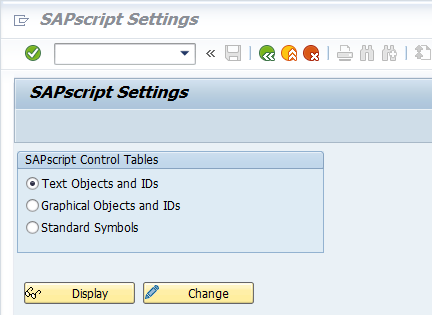 save & capture in TR. 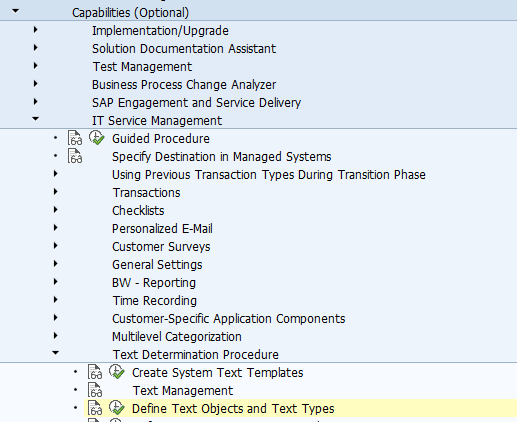 Now configuring copy all text values of “request for change” to “Urgent Change”. 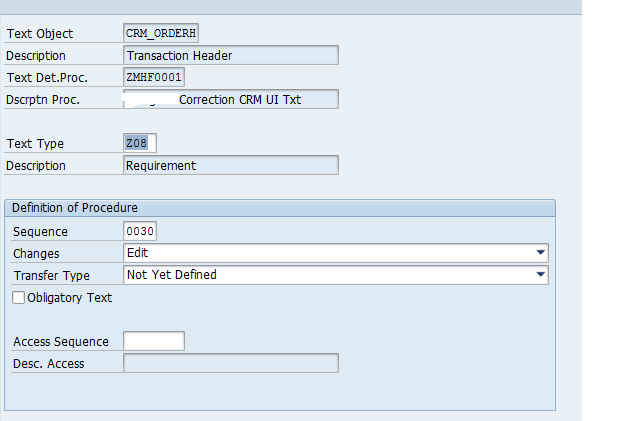 All values will be copied in requirement tab only. 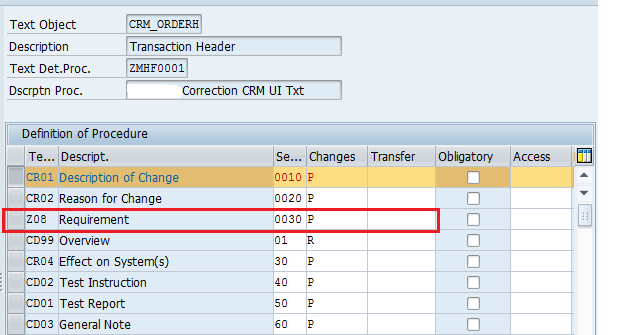 Now create New request for change in UI & insert scope Urgent Change. 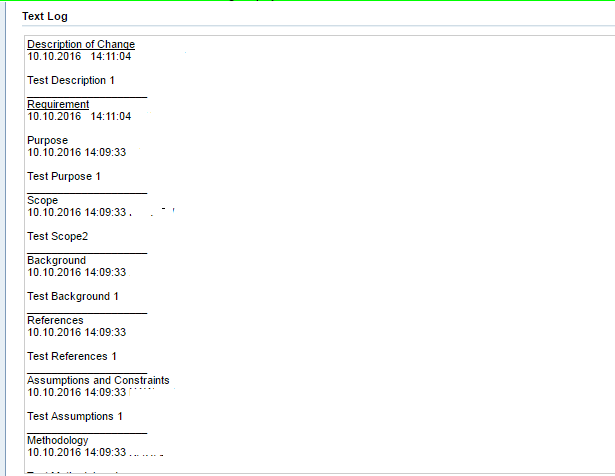 Fill all the entries & & check all values should be visible in Urgent Change. Share your comments & feedback.